Kikkei Asian Review reports that Apple is cutting production for new iPhones by about 10 percent, blaming weakness in the Chinese economy and Trump’s trade war. 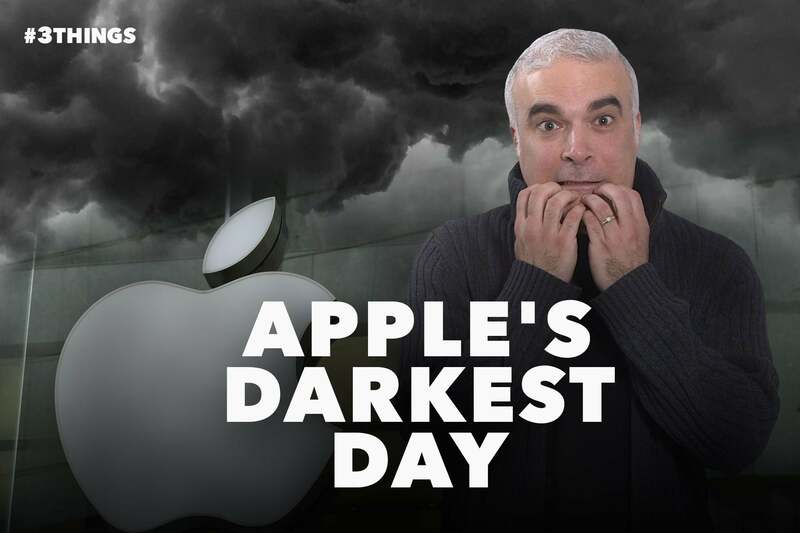 One analyst calls this, "Apple’s darkest day in the iPhone era." Axios reports that Amazon is quietly rolling out a program that allows brands pay to send free samples to consumers — based on what Amazon knows about your purchase and search history. Start searching for Porsches, people! Mark Zuckerberg posted his annual challenge to himself on Facebook. Previously he visited every state, read 25 books and learned Mandarin. This year Zuck plans to "Host a series of public discussions about the future of technology in society." Maybe add learn to not drink water like a robot?